Portland Thorns FC announced on Wednesday that Cindy Parlow Cone would be its inaugural head coach. 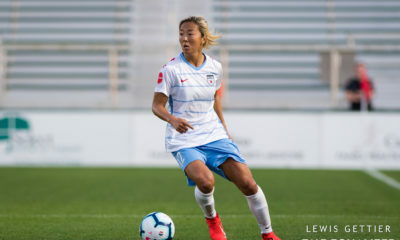 She was previously an assistant coach at University of North Carolina at Chapel Hill and director of coaching for senior girls programs at Triangle United Soccer Association. 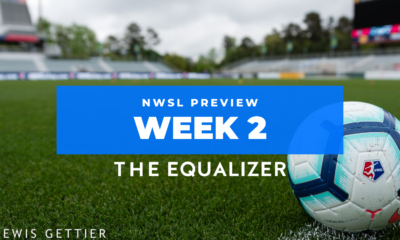 Parlow Cone is best known for her playing days on the U.S. women’s national team. Her playing career lasted from 1996 to 2006 and ended after suffering post-concussion syndrome. She also played for the Atlanta Beat in the Women’s United Soccer Association. As a college coach, she worked under legendary UNC head coach Anson Dorrance from 2007 to 2012. The Tar Heels won national championships in 2009 and 2012 with Parlow Cone as an assistant. 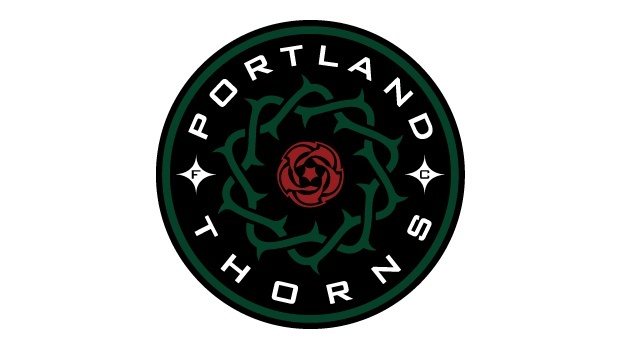 “As a coach, Cindy is ambitious, and we feel she is the perfect fit to lead Thorns FC and help build the women’s game in Portland,” Timbers general manager Gavin Wilkinson said. Parlow Cone, 34, is a native of Memphis, Tenn., and holds a USSF “A” coaching license. DiCicco expects Parlow Cone’s learning curve to be short in the new league. Her biggest adjustment will come in the realm of player management, especially with limited substitutions in each game, he said. Parlow Cone will also have to keep a college coach’s recruiting mentality to sign players. 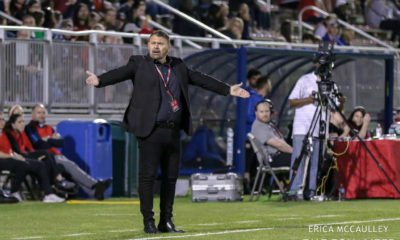 “Even with a general manager on each club, a coach has to really have a general manager’s mentality to contact players that are free agents or players that have a few different options,” DiCicco said. Still, Portland will be “a target destination” for players, he said. 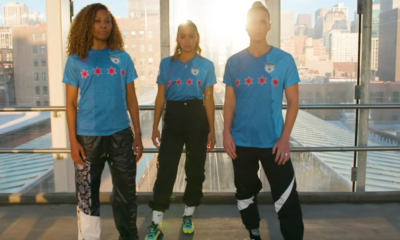 With Abby Wambach, Christine Sinclair and Megan Rapinoe all having ties to the area, recruiting players shouldn’t be a big problem for her. DiCicco described the first time he and his assistant Dorrance brought Parlow into national team camp, in 1994. She was training with the U16 national team, and the coaches thought, “Hey, let’s bring that tall, red-headed kid in here. 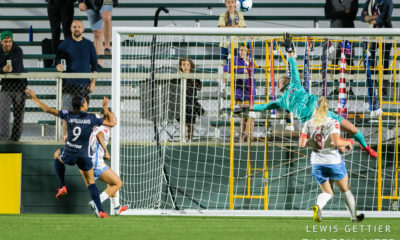 She looks like a player,” DiCicco recalled. Parlow Cone’s husband, Dr. John Cone, was the goalkeeper coach for the Kansas City Wizards of MLS in 2005 and 2006. He is a fitness specialist with an extensive soccer-coaching resume of his own.